Hungry for a great ecommerce website design? 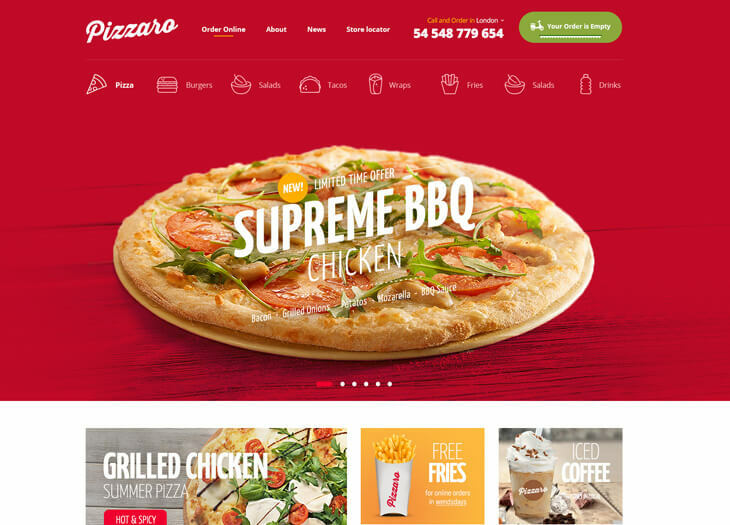 Try the Pizzaro Food Online Platform PSD! It is a modern, functional, and clean layout design with premium attention to the detail. Works great for online food ordering, like fast food, sushi, pizza delivery.